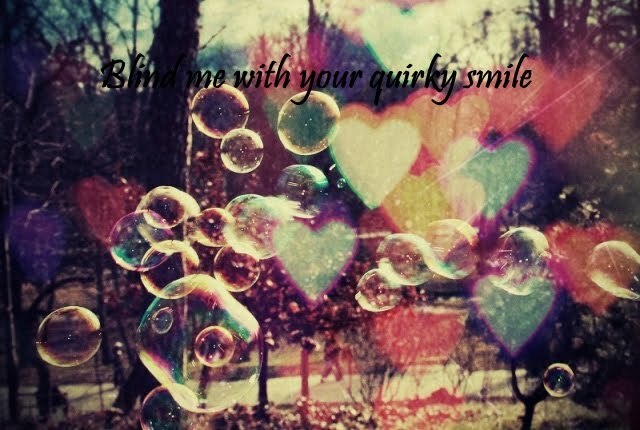 blind me with your quirky smile ★: hot summer. oh save me from this sweltering heat. everyday i wake up and am pleasantly surprised that my extremities have not melted off. if you didn't know, I have a tag attached to my body stating "Caution: Exposure to high temperatures may lead to hands and feet melting"
so yeah, to say that I'm worried would be an understatement. Darn all these non-green people. Don't they know what's global warming. Ever heard of being eco-friendly? Which stands for ecosystem by the way, not economy. okay, it's not a story story if you know what I mean. so. 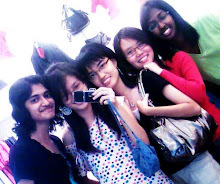 once upon a time, I was walking in the shopping mall. and THEN a crowd of people gathered around a stage caught my attention. a crowd of people! around a stage! tell me what else is more exciting. it doesn't get any better than this. okay so on the stage there were roughly 15 heavily made-up women in sparkly floor-sweeping gowns. and basically it went like this. "Hello my name is Geena Gim Gee Goo. I am a secretary. It is very important that we take care of our Planet. Planet Day is not just one day. In fact, everyday is Planet Day. Thank you and good day. Have a great day everyone!" earth-shattering. oh wait, i mean planet shattering. there wasn't any quarantine or anything of that sort so it was like the same speech regurgitated again and again. but. all with "Thank you! Have a great day!" By now you'd probably realize that I lied. It's not funny at all. I'm just like that you know, I somehow manage to remove the funniness out of things. A joke? Is that a type of hamburger? anyway, no offence to Ms Geena Gim Gee Goo if she actually exists. And also no offence to secretaries. ooops. there goes my finger. plop! Is it at least funny funny? NEVARRR! I didn't sign up for this web log so that I could ignore it. I did it so that I could make silly comments. Quadruple G. I have a buddy--Liang Zhang Long--who we call G. That's an entirely different story though. And here I thought you were trying to make it better. Why, yes. Or maybe it's more like a hamburger steak. There's no buns, and there's a catsup smiley face on top of it. I probably made that up. Now that's a curious verification word.